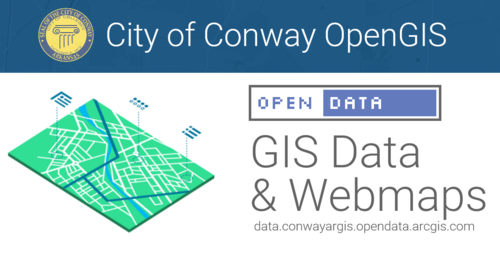 The City of Conway's Geographic Information Systems services are administered through the Planning and Development department. 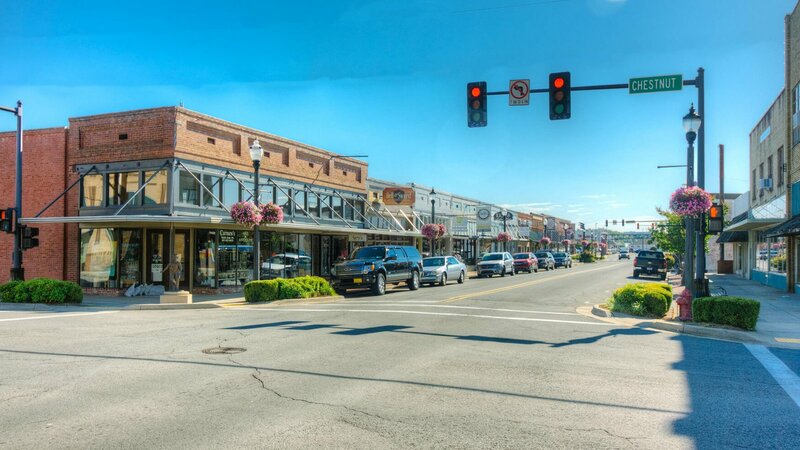 The GIS office provides mapping, addressing, and data services to city departments and the general public. Geographic information systems (GIS) are designed to capture, store, manipulate, analyze, manage, and present geographic data. GIS allows users to visualize, analyze, and interpret data in order to manage assets, and to understand relationships, patterns, and trends. The collection and maintenance of geographic data is critical for decision-making, and for promoting a better and more efficient community. Here you can view our interactive maps as well as download the data they contain. For map or data requests, please contact staff listed below.